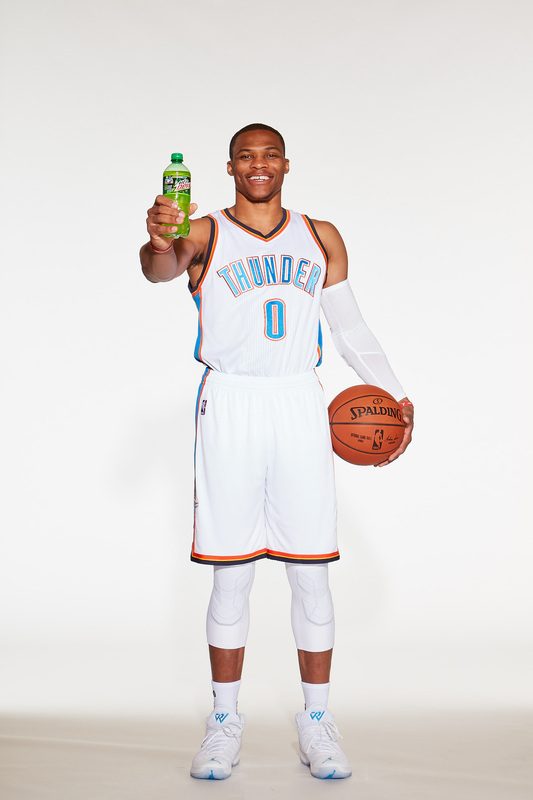 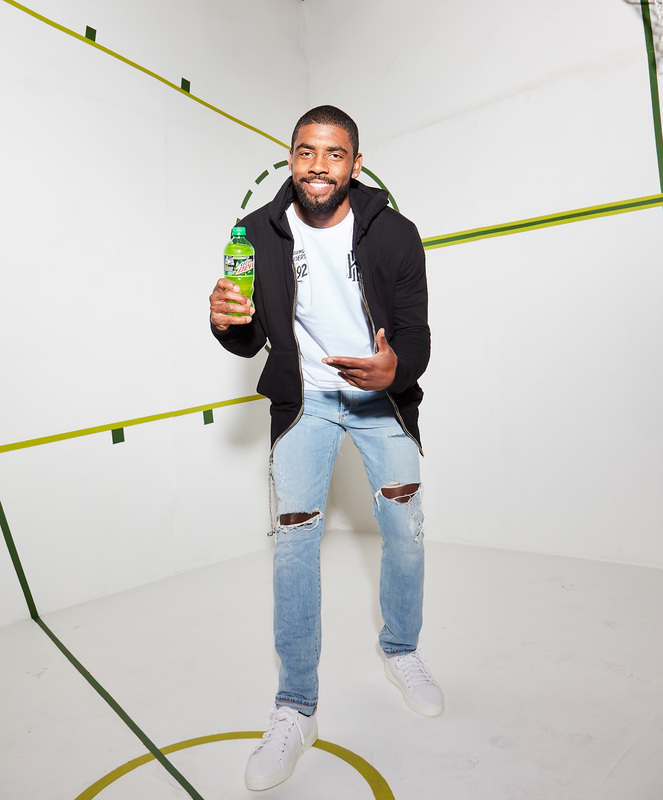 All-Star point guard Kyrie Irving is joining the DEW lineup that already includes Russell Westbrook, who renewed his partnership with the soft drink brand through the 2018-19 NBA season. 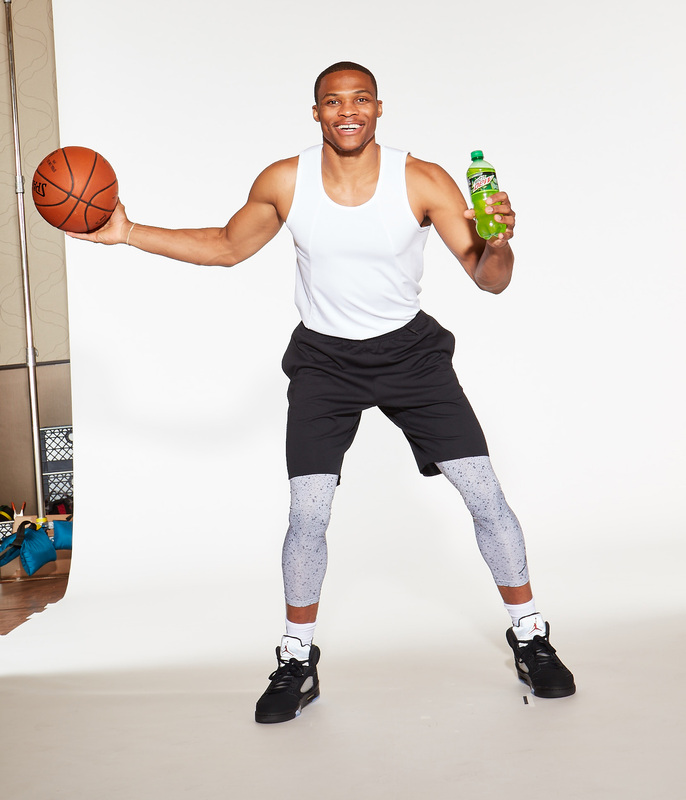 Both Westbrook and Irving will partner with DEW to celebrate the lifestyle and culture of the game in unexpected ways. 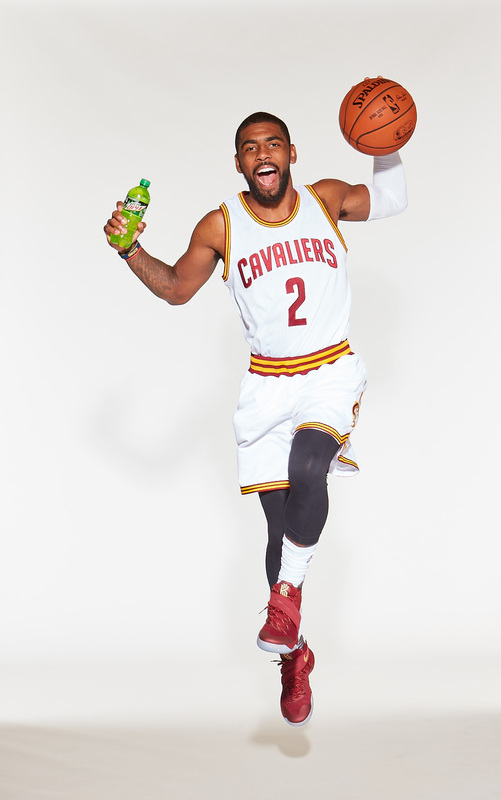 DEW is also starting off the NBA season with something surprising: 40-foot-tall glowing basketballs. 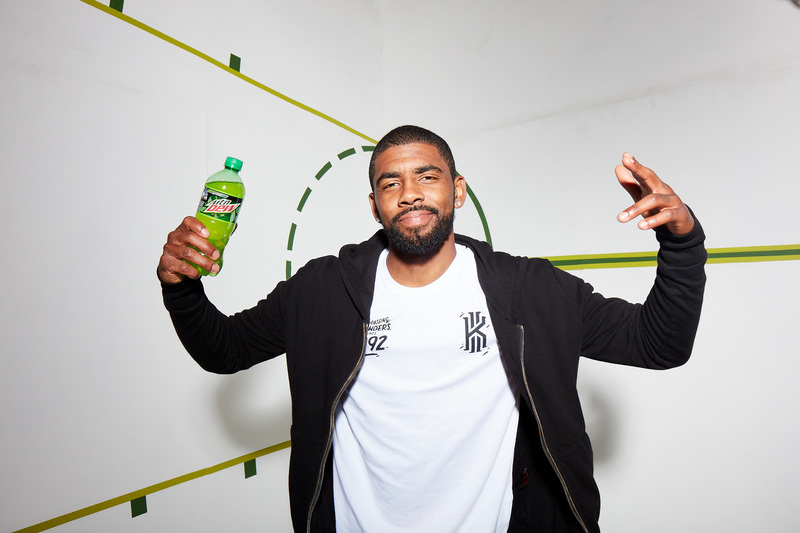 In the days leading up to tip off, DEW is placing these giant basketball installations in three cities that are home to some of the country’s biggest NBA fans: Los Angeles, Miami and Cleveland.